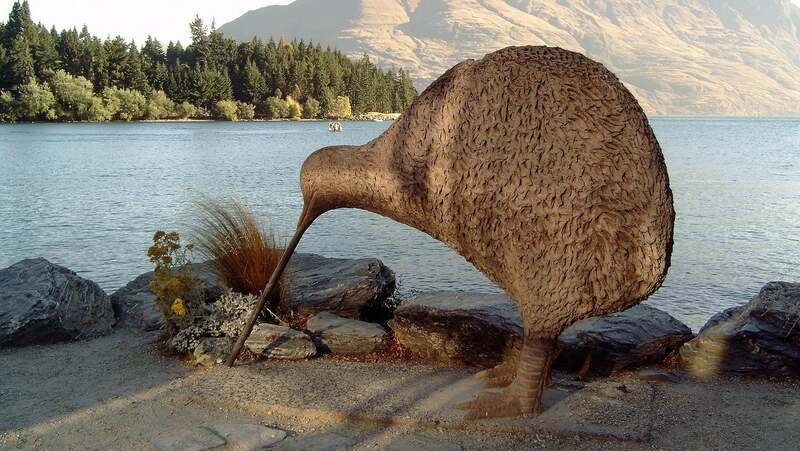 Composting is a great way of turning trash into treasure, but you may have trouble getting started. 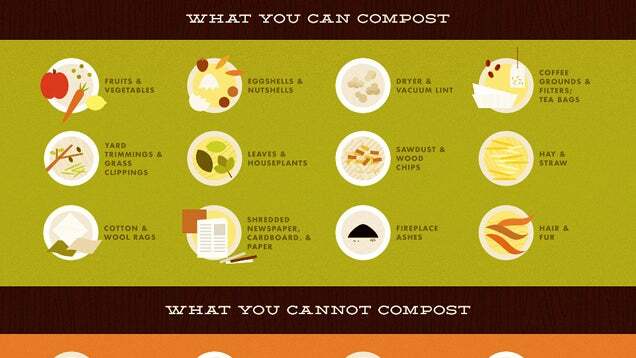 Fix has a handy infographic that tells you everything you need to know about composting. Some of it is just interesting facts about composting, but toward the bottom you'll find the really good stuff — including the 3 types of ingredients you need, how to layer your compost bin, and most importantly, what items are compostable and what items are not. Check out the full infographic below. I would not have thought to put hair and fur or dryer and vacuum lint in. Cool.